DETROIT -- Ford Motor Co. on Thursday issued a safety recall for nearly 32,000 vehicles with faulty Takata airbag modules, a problem unrelated to the exploding Takata airbag inflators that prompted massive recalls across the industry. Of those 32,000 affected vehicles, 4,336 are in Canada. The automaker said certain driver frontal airbag cushions installed in the vehicles may not inflate as intended. The issue affects 2016-17 Edge midsize crossover, 2016-17 Lincoln MKX SUVs and 2017 Lincoln Continental sedans. Ford is not aware of any accidents or injuries related to the issue. 2016-17 Ford Edge crossovers built at Oakville Assembly Plant Oct. 8, 2015 to Feb. 15, 2017. 2017-17 Lincoln MKX SUVs built at Oakville Nov. 11, 2014 to Feb. 15, 2017. 2017 Lincoln Continental sedans built at Flat Rock Assembly Plant Jan. 13, 2016 to Jan. 18, 2017. Of the affected vehicles, 27,531 are in the U.S. Dealers will replace the driver frontal airbag module for free. The new recall comes a little more than a week after Takata Corp. on Feb. 27 removed a major obstacle to its potential sale or restructuring, pleading guilty in a U.S. federal court to a felony charge as part of a US $1 billion settlement that included compensation funds for automakers and victims of its faulty airbag inflators. 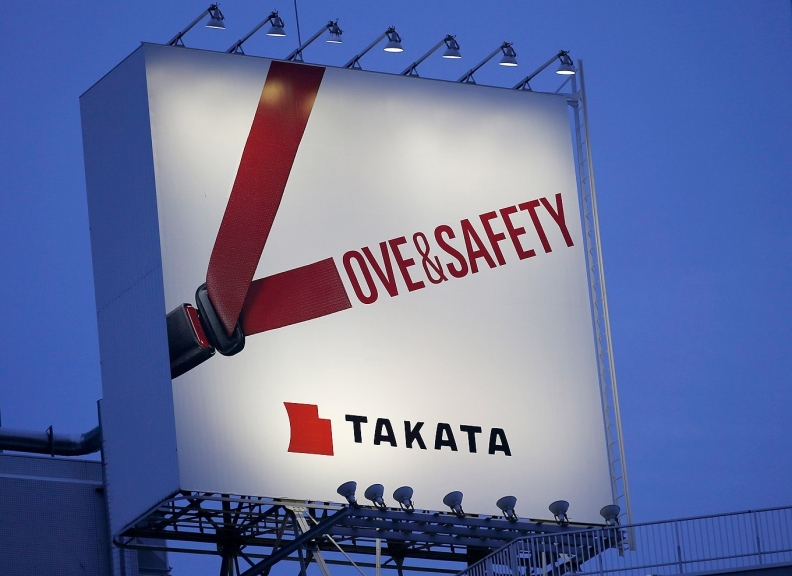 U.S. District Court Judge George Steeh approved the previously agreed settlement, despite objections from lawyers for victims of Takata inflator explosions that the criminal settlement identified automakers as victims of fraudulent activity.